 Here is the menu for Kuru | Sushi and Poke Bar. Stop right there. You're still looking for a poke place to satify that belly? You can stop looking because Kuru | Sushi and Poke Bar is is one of the most popular in 95614. They're the king of Cool, so don't miss this. 4.5 stars fam!